Everyone loves to eat! But you gotta be a serious die-hard foodie if you actually decide to travel in order to try the most delicious dishes from all over the world. And while the world is filled with a myriad of incredible unique meals, there are some places that simply cannot be missed when it comes to good eats. Since Spain is a Mediterranean country, it is little surprise that the food is based around olive oil, garlic, and tomato. It is also famous for its incredibly fresh seafood since it’s so close to the sea. Its location in the Catalunya region has been influenced by nearby countries such as Italy, France, Greece and Morocco, and revolves around tomatoes sauces, sometimes including pine nuts. 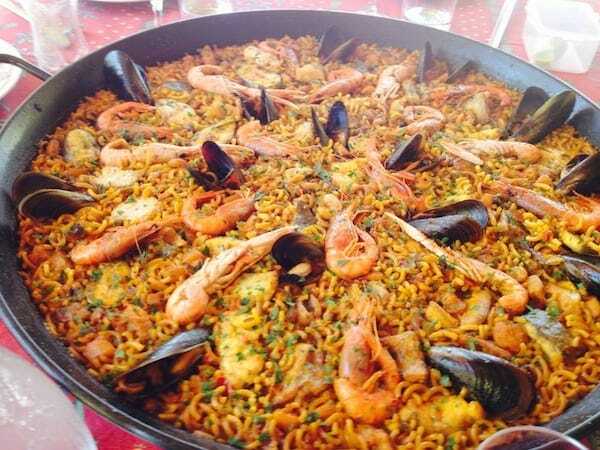 And, of course, has famous Spanish shrimp and rice paella. New Orleans is the soul of Cajun and Creole cuisine. Its food is such a deep part of the city’s culture, similar to its relationship with music. Its cuisine is influenced by French, Caribbean and African influence, which is where famous classics such a gumbo, red beans, rice, and jambalaya came from. The food here is especially perfect for foodies on a budget, although there are of course higher end restaurants as well. They are also well-known for their po’boy sandwiches, a must-try! Probably the best part of this bustling city is the incredible variety of food available. Whether it’s a five-star restaurant, a twelve-course meal, or a unique food truck – anything you can possibly imagine, they’ve got it! It’s a city of people from all over the world, therefore you will find different ethnic gems in each neighborhood. 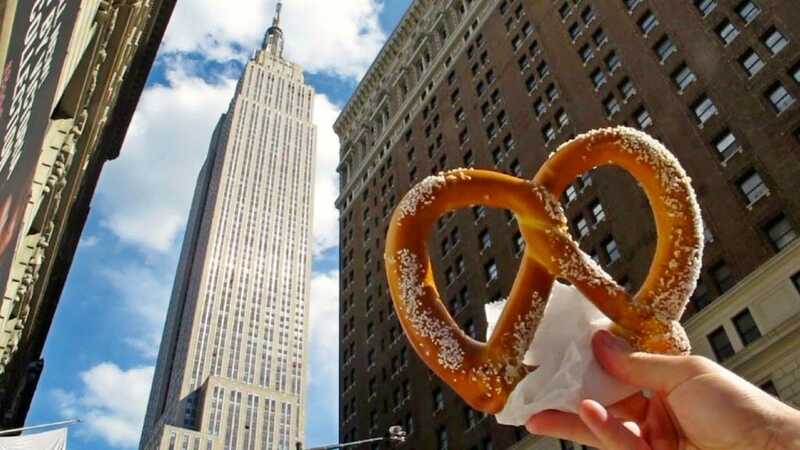 For you foodies out to find nothing but the best, they actually have walking tours focused solely on New York food culture to help you tackle the overwhelming amount of choices. There is nothing quite as dreamy than a food tour of Tuscany, Italy, filled with charming and earthy treasures. Especially when you’re a serious foodie. This beautiful place is nature filled, hilly and fertile and offers the ideal place to grow fresh olives and grapes and raise the finest cattle. 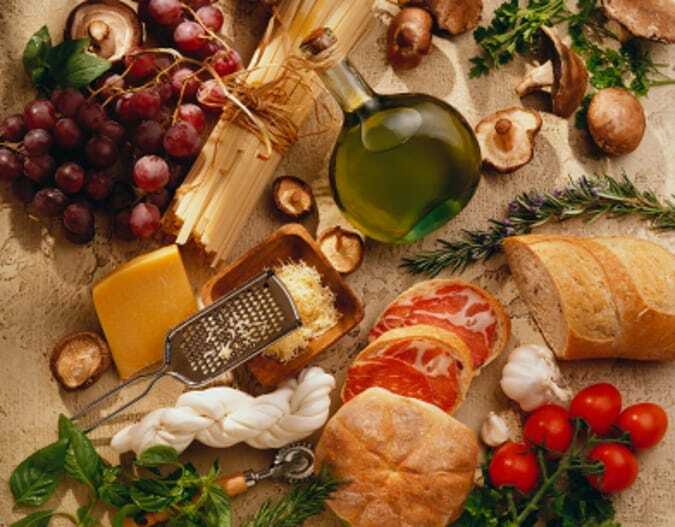 The food of Tuscany is based off local ingredients, cheeses, and meats, as well as a lot of white beans. And of course, fresh pasta and pizza! 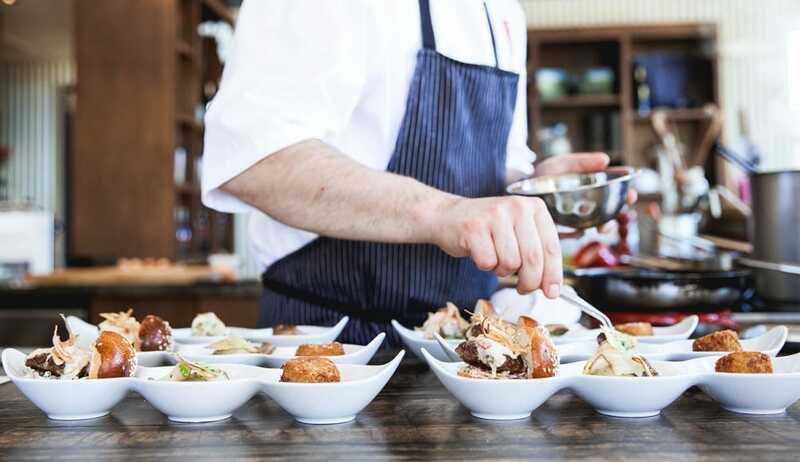 Napa Valley is one of the ultimate spots for foodies and wine lovers alike. Thomas Keller’s The French Laundry is one of the world’s most famous restaurants, serving two nine-course menus, which changes every single day and never uses the same ingredient twice. Napa Valley cuisine is generally organic and locally grown. Often times is even grown in the backyard of the restaurant. Wine country cuisine is known to be on the lighter side, with dishes such as beef, fish, poultry and vegetarian food with light sauces. When it comes to culinary art, Paris takes it a step ahead of the world! This romantic city is known for it’s rich and delicious cuisine. 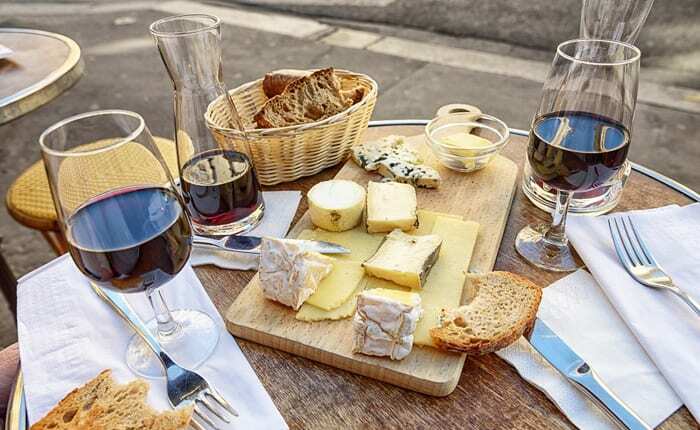 You can, of course, find all types of food, but a real die hard foodie will come for the endless amounts of wine, bread, specifically baguette, and of course croissants and all sorts of butter-filled pastries! 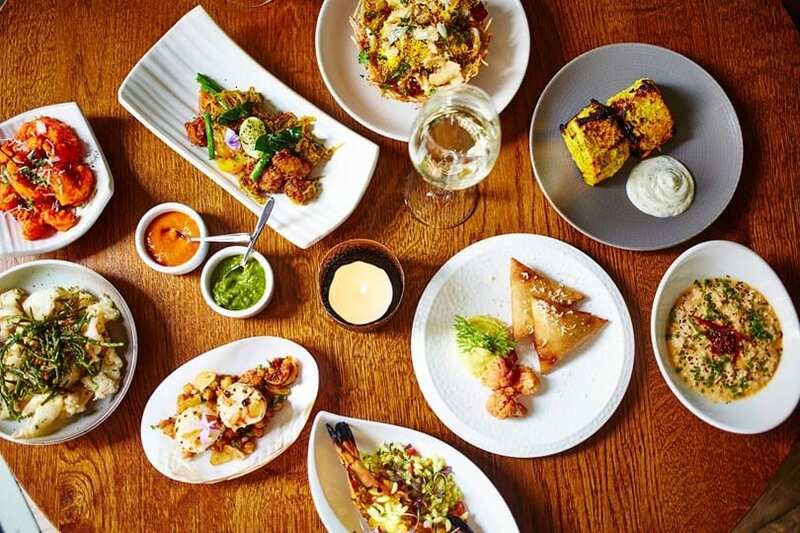 While British food is not thought to be a very popular cuisine, with well-known items such as bangers and mash, London has seriously made a name for itself with its wide array of unique ethnic restaurants, with a huge amount of Indian restaurants. Most chefs have disregarded British fare completely and focus on international dishes. One of the most popular dishes in London is actually Curry. Vietnamese culture basically revolves around food. The shared enjoyment of a family eating together is of the highest importance. Even commercially, more than half of Vietnam’s population lives off of agriculture sales. There are food markets in every single corner of Hanoi. 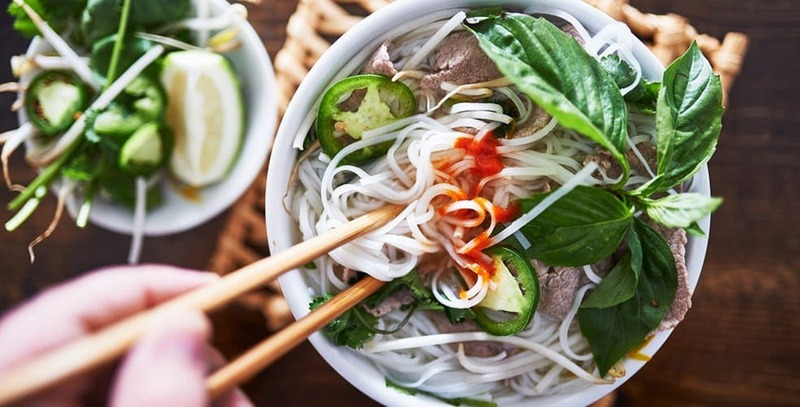 They are most famous for their satisfying Pho soup bowls, buns and unique fish and noodle concoctions! The Middle Eastern, yet extremely modern city of Tel Aviv has become one of the world’s hottest culinary spots, with influences from Europe, North Africa, the Middle East and the Mediterranean. Foodies will find whatever their heart desires, whether it be in from food stands, street markets, laid back cafes, or five-star chef restaurants. 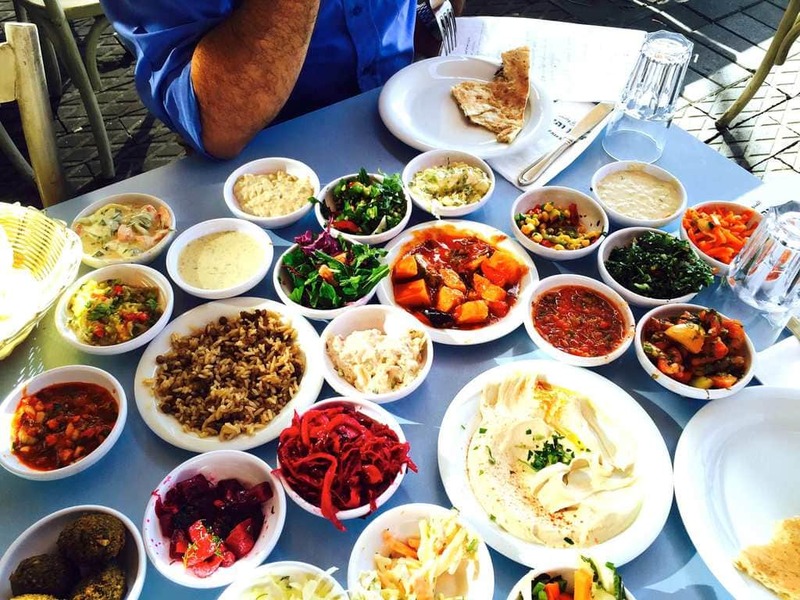 There is no shortage of fresh and healthy Israeli cuisine, including all kinds of unique salads, fish, meats and unique dishes such as Hummus, Falafel (fried chickpea balls) or Shakshuka (A spicy egg dish in tomato sauce).